Looking for a unique way to represent your organization this summer? How about some croakies?! Croakies are straps that fit on the back of your sunglasses so you don’t have to constantly take them on and off or worry about losing them. I don’t know about you, but on vacation I love to jetski. Even though I need them, I never want to take my sunglasses because I’m afraid they will fly off into the ocean! No need to worry about that with these! These are also great for groups who are participating in service projects outdoors this summer. Plus, these will be fun to wear around campus in the fall or pair with some stylish wayfarers for a retro look! Check out our pics and video below! 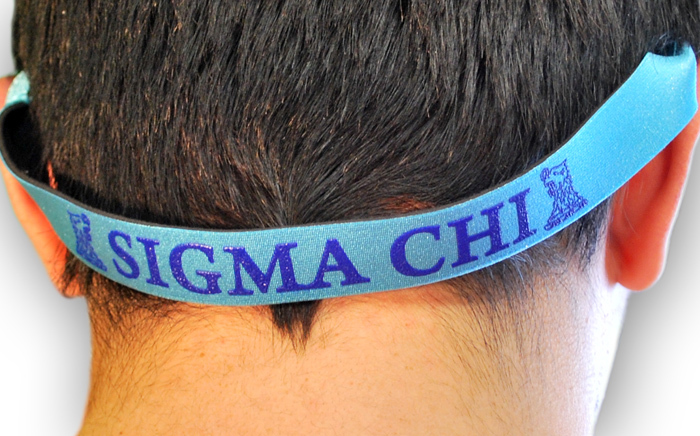 You can order your croakies HERE!